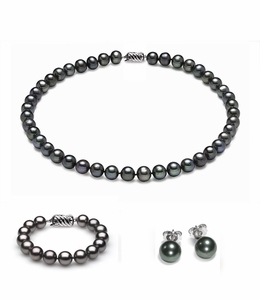 A cultured pearl set is a wonderful and affordable way to ensure that all the pearls you purchase match perfectly for color, size and shape without worrying about trying to match and accessorize your pearls in the future. 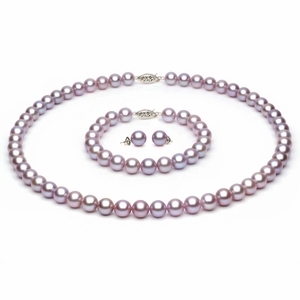 Purchase the pearl necklace, bracelet and earrings together for a complete set of pearl jewelry that will surely please for every occasion, whether you're in search of a sweet gift for Mother's Day or are looking to spoil yourself when reaching a big milestone. 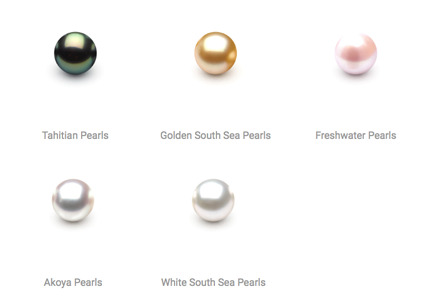 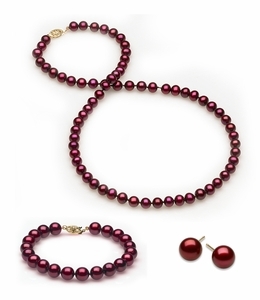 Explore premium-quality pearl jewelry sets showcasing heirloom-worthy Japanese Akoya pearls and affordable freshwater pearls in hues of white, mocha, grey, black, cranberry, lavender or peach. 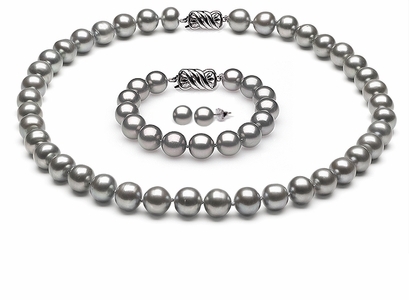 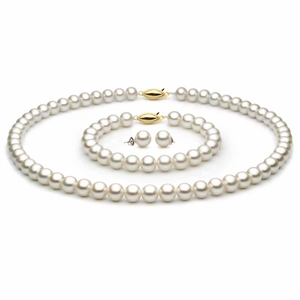 Our pearl sets are not only breathtakingly beautiful, they're also amazingly versatile. 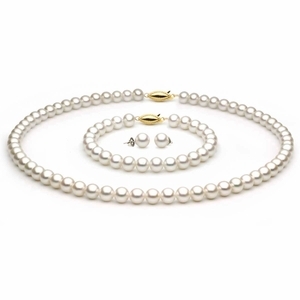 Note that we supply the same clasp style and mechanism on both the necklace and bracelet, thereby making the two separate pieces connectable to form a longer necklace by adjoining the pearl necklace and bracelet together. 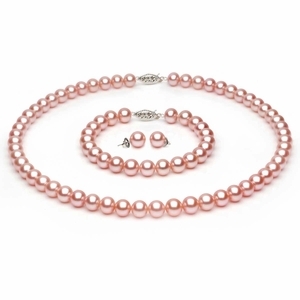 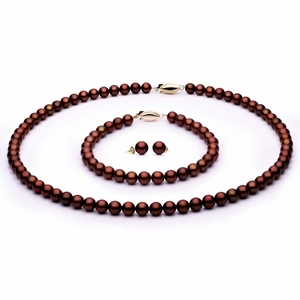 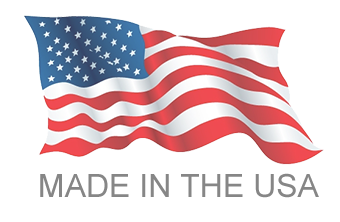 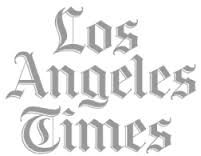 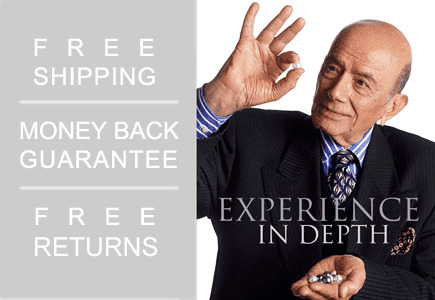 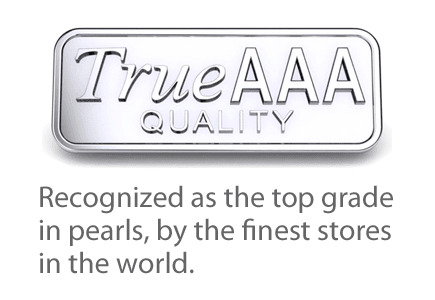 American Pearl is the best place to buy pearl necklace sets, as we offer the world's finest pearls at truly wholesale prices. 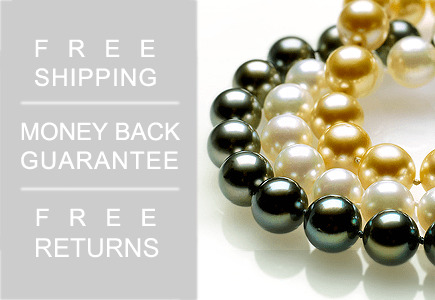 Enjoy free shipping on every single pearl set from our store.